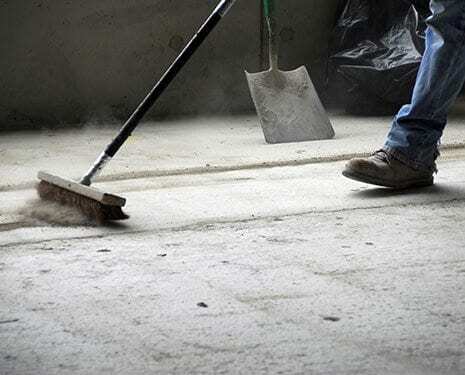 Cleaning up after renovations or any construction project can be time-consuming and challenging. As someone managing the project, you’re looking for a post-construction cleaning company that can save you time and money to increase the efficiency and cost-effectiveness of the project. Little Bird Maintenance can take the hassle out of your post-construction cleaning or post-renovation cleaning so that you can focus on getting the space handed over, set-up, and charging forward. 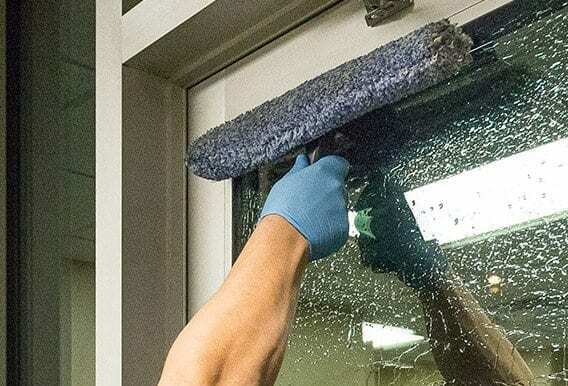 Whether you’re looking for commercial cleaning services indoors or outdoors, we can help. Let us do the dirty work for you so you can efficiently hand-over your construction or renovation project, and the organization can get right to business.